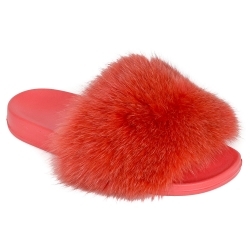 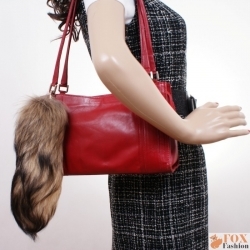 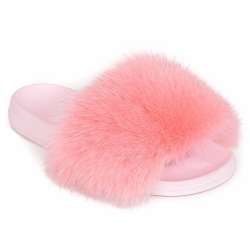 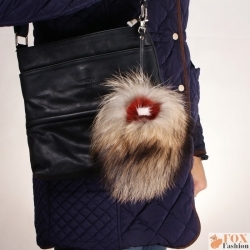 We offer unique fur accessories. 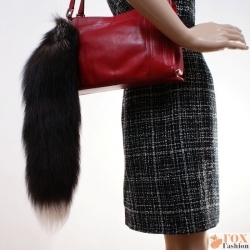 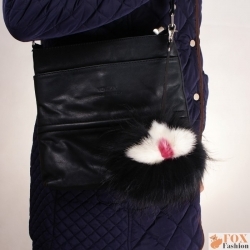 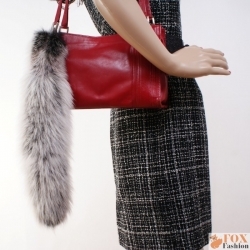 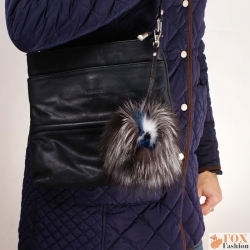 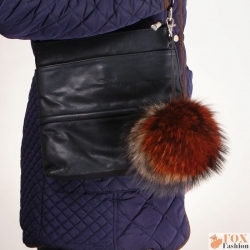 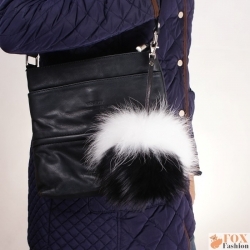 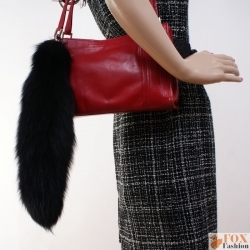 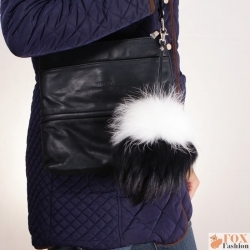 Fur charm makes a perfect match for every ladies handbag. 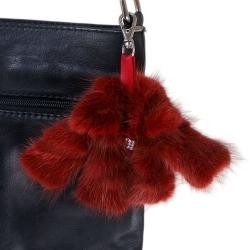 Soft touch fur keychains once and for all solve the problem with finding the keys in your purse. 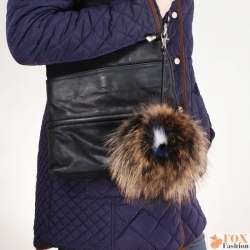 Fur pendant - You must have it!